2008.07-2013.07: Ph.D. in Ecology, Xishuangbanna Tropical Garden, Chinese Academy of Science. 2005.07-2008.07: M.Sc. in Ecology, Xishuangbanna Tropical Garden, Chinese Academy of Science. 2001.09-2005.07: B.Sc. 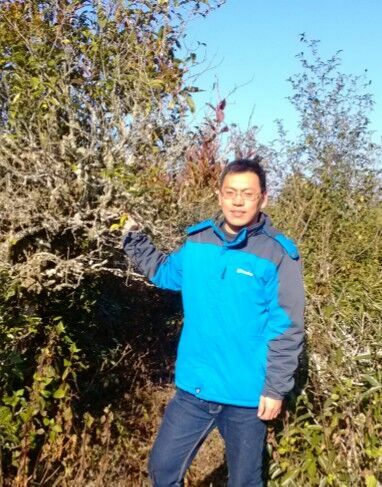 in Biology, Lanzhou University. Li, S., Liu, W.Y. *, Li, D.W., Song, L., Shi, X.M., Lu, H.Z., 2015. Species richness and vertical stratification of epiphytic lichens in subtropical primary and secondary forests in southwest China. Fungal Ecology 17, 30-40. Li, S., Liu, W.Y. *, Li, D.W., Li, Z.X., Song, L., Chen, K., Fu, Y., 2014. Slower rates of litter decomposition of dominant epiphytes in the canopy than on the forest floor in a subtropical montane forest, southwest China. Soil Biology & Biochemistry 70, 211-220. Li, S., Liu, W.Y. *, Li, D.W., 2013. Epiphytic lichens in subtropical forest ecosystems in southwest China: species diversity and implications for conservation. Biological Conservation 159, 88-95. Li, S., Liu, W.Y. *, Li, D.W., 2013. 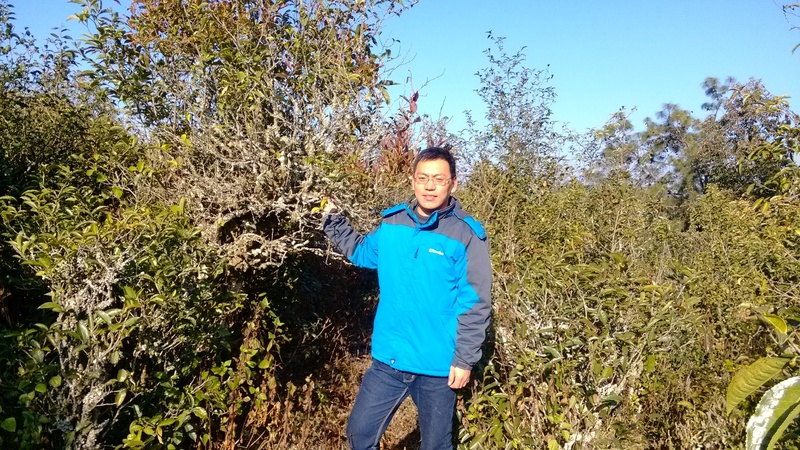 Bole epiphytic lichens as potential indicators of environmental change in subtropical forest ecosystems in southwest China. Ecological Indicators 29, 93-104. Li, S., Liu, W.Y. *, Wang, L.S., Ma, W.Z., Song, L., 2011. Biomass, diversity and composition of epiphytic macrolichens in primary and secondary forests in the subtropical Ailao Mountains, southwest China. Forest Ecology and Management 261, 1760-1770.